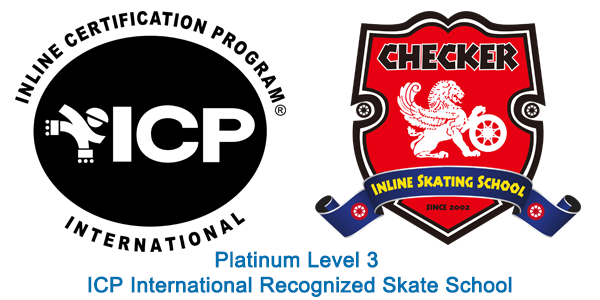 An ICP International Recognized Skate School is one that is recognized to have consistently maintained ICP standards of safe and effective skating instruction, making it an example for other skate schools world-wide. All instructors must be ICP Certified. All lessons must adhere to ICP safety standards for conducting lessons. 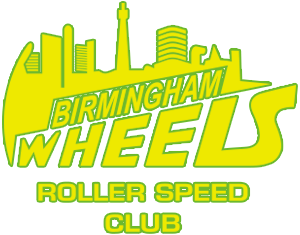 Skate School is subject to audit on skate school program and standards.